Tractable are an AI company specialising in visual tasks. The work they do is intensive, with programmers largely desk based and occasionally meeting to problem solve the latest development innovation together.Like many startups, they chose to take up residence in a co-workspace to take advantage of the flexible communal areas.Conscious of the newness of the company and the ever-growing work-force (which doubled during the course of the project), Tractable wanted to make their own mark on the space to help engender a sense of culture and make an impression on visitors. 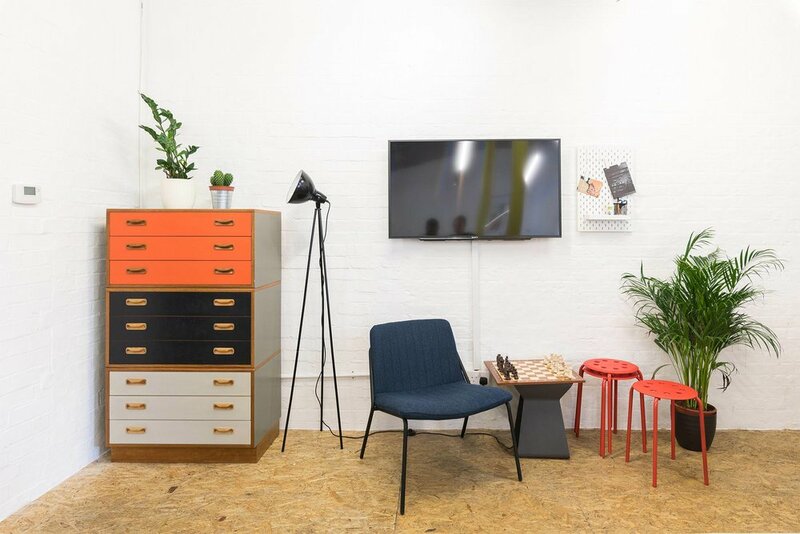 Tractable asked us to help them add magic touches to their office in the co-work space in N5. 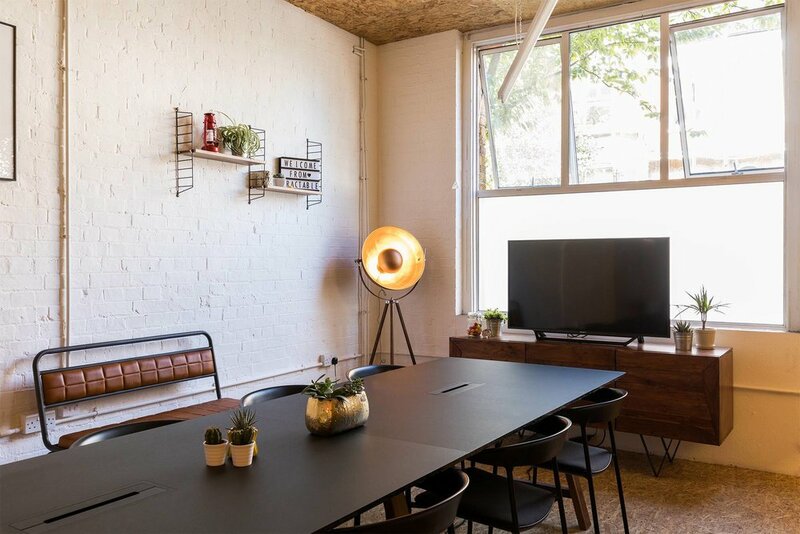 Adding their own identity to the blank canvas of their unit through a redesigned meeting room, creating a small breakout space for informal meetings and by sourcing new desks that allowed for more flexible working.